Which Actors do you Want to See in Gwent [Witcher]? With all the 'discussions' going on about the weather, the end of the world (as some make it out to be) and whatnot, it's time to take a breather. Let's play a little game. Pick one or more characters from Gwent (so basically the Witcher) and tell us with actor/actress (including a photo) you want for the role. PS. Please, try to resize the image when posting or use spoiler tags. UGhhhh....both of them, no....just no. I think I would honestly enjoy the show more if it was animated. Hear me out, the show is going to be on Netflix. They aren't exactly known for big fantasy/fiction shows like HBO's Game of Thrones or Westworld. Their shows are more grounded and are pretty much story-based. Not like expensive cgi or anything. In the world of Witcher, there are so many different types of monsters that the budget would have to be huge just to cover that. Now imagine the cost of everything else, plus the actors. In my honest opinion, Netflix would be better off creating an animated series of the witcher. Maybe like those cgi trailers that were used to promote the Witcher 3, those look so good. 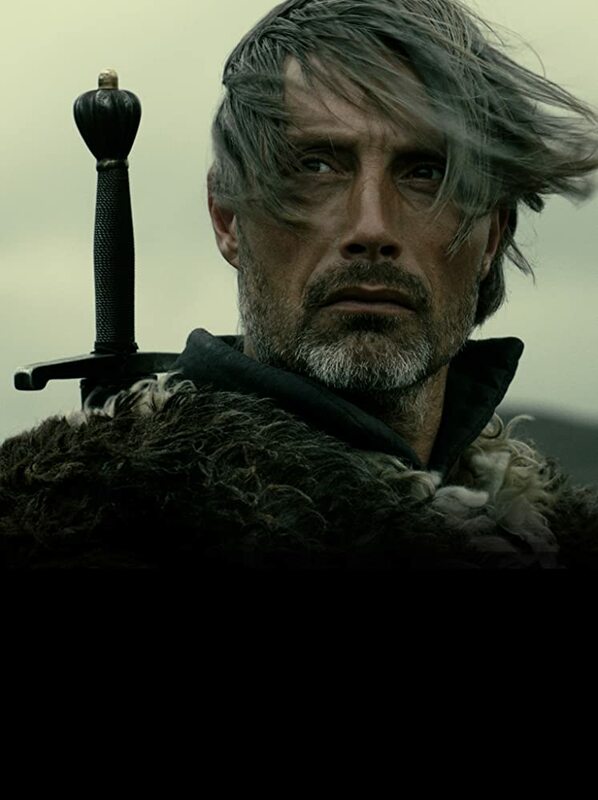 I'm pretty sure Mads Mikkelsen could voice Geralt. Sophie Turner voicing Triss. I think Angelina Jolie would be a great voice for Yennefer, but she's too famous for Netflix probably. I mean, they could even use the same voice actors if the show was animated. Interesting that the most mentioned character next to Geralt and Yennefer is Triss. The netflix series will be based on the books, not the games, and she doesn't play a big role in the books. But netflix have done superhero films and from what I heard the character development was good at least. I totally agree, but we all know what happens when tv series or movies are "based' on books. If you really think so, than that's good news since Yennefer is not supposed to be "pretty". Have you read the books? Actually, i think the actress looks really appropriate for playing Yennefer. Not a typical beauty/pretty face. I would rather describe her as alluring. 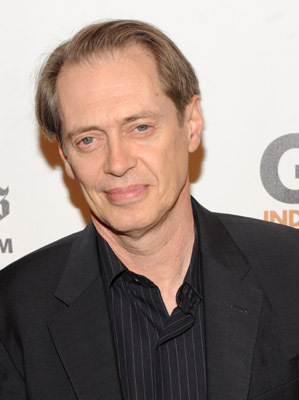 I would much rather have no name actors/actresses as to not be able to tie them to previous work.Gives a movie or series a unique quality .. but netflix could do both if they wanted ...the cgi wouldn't have to be so much to the extent of over doing it. plus..cgi is a lot easier and cheaper and far more easier to do now..than just 5 years ago. besides..you might be missing the point. none of these people will be in it. 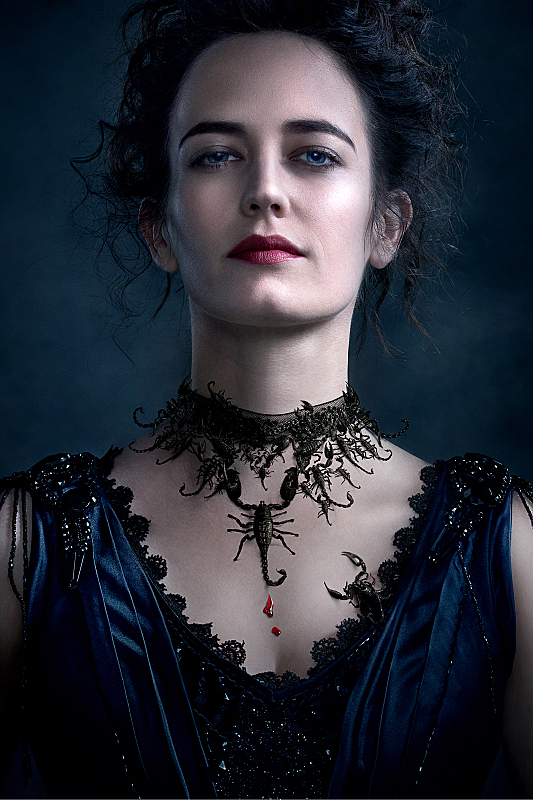 Eva Green must be Yennefer.